Specialist Worktop Installers In Crawley | Kitchen Worktop Fitters Specialist Worktop Installers - UK Kitchen Worktops . Kitchen Worktop Fitters provide worktop fitting and replacement services in Crawley and across all West and East Sussex. Kitchen Worktop Fitters are probably the best and most competitive worktop joining service in Crawley and the UK. Our aim is to bridge the gap between kitchen retailers, kitchen installation firms and consumers seeking to make an informed choice. It is our main requirement that our professional carpenters and worktop fitters in Crawley and Sussex work to exceptionally high standards in order to ensure complete satisfaction whilst communicating effectively with clients throughout the entire process. When our clients choose to engage the services of Kitchen Worktop Fitters in order to carry out their kitchen worktop installation they can be sure that the work will be completed within an agreed timeframe and within a specific pre agreed budget and to the highest of standards. With so many companies offering to carry out kitchen installation work, it can be a difficult task for homeowners to decide who they can trust. Kitchen Worktop Fitters are predominantly a worktop fitting service meaning our clients can rest assured that we know what we are doing in the realm of kitchen worktop installations. We monitor all our tradesmen regularly to make sure that the work they carry out is to our exceptional standards. All our worktop installers are fully experienced in the cutting, shaping and joining of any kitchen worktop and have voluntarily agreed to work to our strict set of guidelines in order to ensure the end consumer is kept happy at all times. 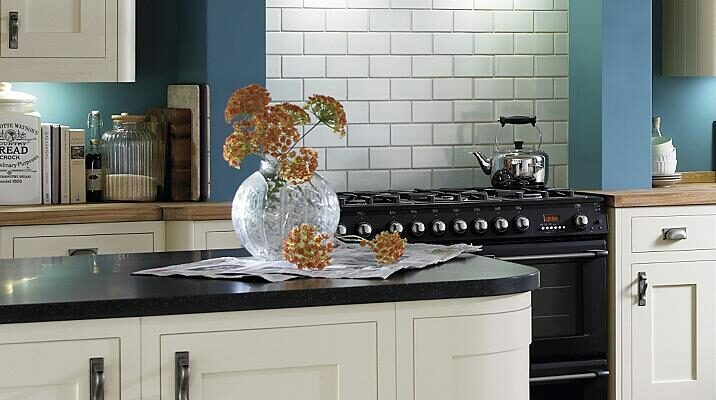 We work closely with many worktop manufacturers being regularly informed of new or preferred methods of installation. In addition we are able to offer free help and advice to householders in search of specific details for their kitchen worktop replacement or installation. For further details on our specialist worktop installers in Crawley please contact us.